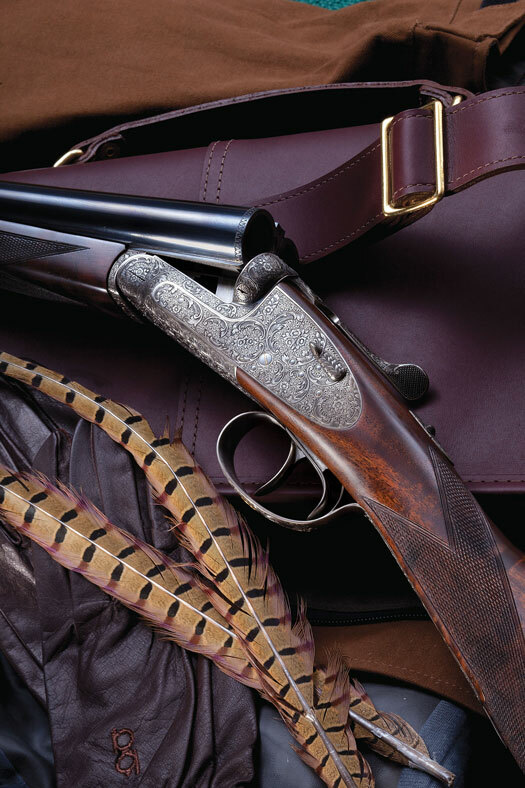 Third-generation Spanish gunmaker Arrieta, known for decades for producing quality and relatively affordable handmade sidelock side-by-sides, faces an uncertain future after declaring financial insolvency in November 2016. Importers said that a dramatic downturn in demand in the US coupled with economic forces that include the strength of the Euro had imperiled Arrieta for several years. The company has entered into a “contest of creditors” in a legal process that allows creditors to make their claims while allowing Arrieta the administration and disposition of its assets. In an e-mail this past March Arrieta’s manager, Paul Balenciaga, said that there was “very low or almost null activity due to the contest.” Balenciaga also described “a new cooperative project” to continue building Arrietas as well as the guns of Pedro Arrizabalaga, a smaller firm that Arrieta bought in 2012. “I hope (this) will be implemented within two months to serve our customers and maximize the quality standards that these brands deserve with a selection of the most experienced workers,” Balenciaga said. 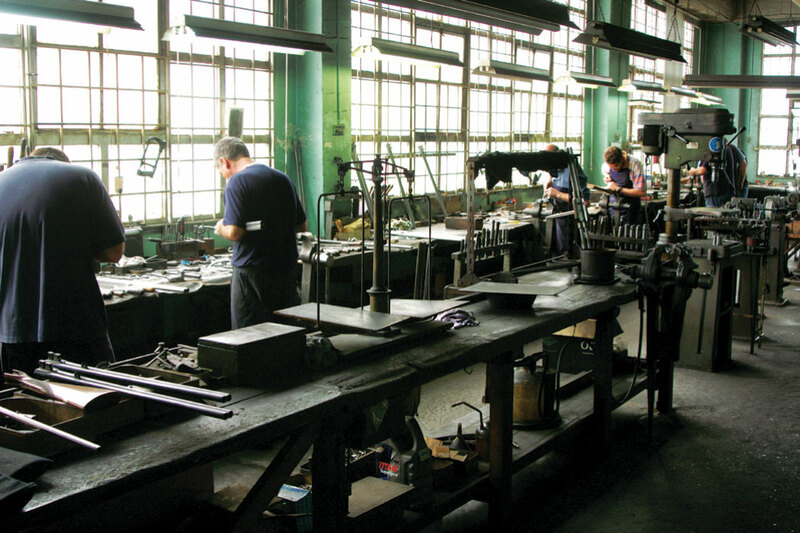 Arrieta’s insolvency and the mid-2016 interruption in production at Spanish maker Ugartechea have some American importers wondering what—or who—may be next. “They simply didn’t have enough orders to maintain business operations,” said Dan Moore of William Larkin Moore, the Scottsdale-based dealer that is one of a handful of Arrieta importers. Moore said that his father began importing Spanish guns more than 40 years ago and that demand for them peaked around 2005-’06. He added that it took some time for the impact of the economic downturn in the US to be felt, with orders still in the factory. By the time it hit, currency exchange rates and increased costs in Spain had a crippling, inflationary effect for American importers, with prices from some makers nearly doubling in just a few years. He said he has Arrietas on his racks priced at $6,500 that would cost $12,000 to order now. Orvis has imported Arrietas for many years and sold them under its own name in various configurations and levels of customization. Greg Carpiniello, the gunroom manager at the Manchester, Vermont, headquarters, said that the last custom-order Orvis Arrieta was delivered 18 months ago and that some inquiries regarding parts and potential orders received no replies. When I spoke with Carpiniello, he said that the gunroom currently had four new Arrietas in stock, including a Model 578 12-gauge chambered for 2″ shells. In a chapter on Arrieta in his book Gun Craft and in his article in this issue (“The Short-Shell 12,” p. 52), Senior Editor Vic Venters writes of a previous iteration of that gun: the Wingshooter’s Light Game Gun, imported by Jack Jansma of Wingshooting Adventures. Says Venters in Gun Craft: “The example I reviewed in ’97 was just the right blend of luxury and practicality—nothing too fancy, but everything about it exuding quality. 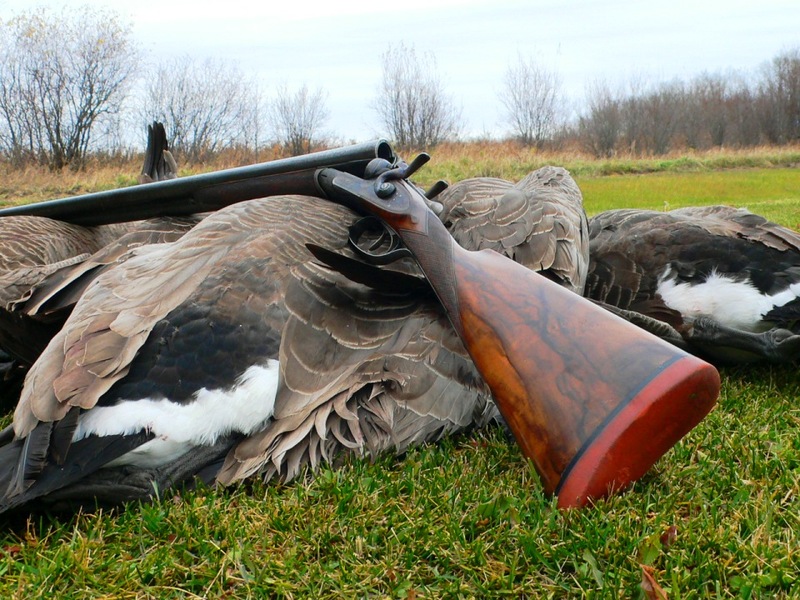 “Fit and finish were excellent for a gun that retailed for less than $5,000 . . . .” Twenty years later, after demand for handmade Spanish guns has ebbed, the very similar Arrieta at Orvis has increased by only $700. i love mine. 12 Ga. 29 inch 2 3/4 chambers, Mr. Powell is right. Damned shame.